A tremendous value with an incredible range of colors. 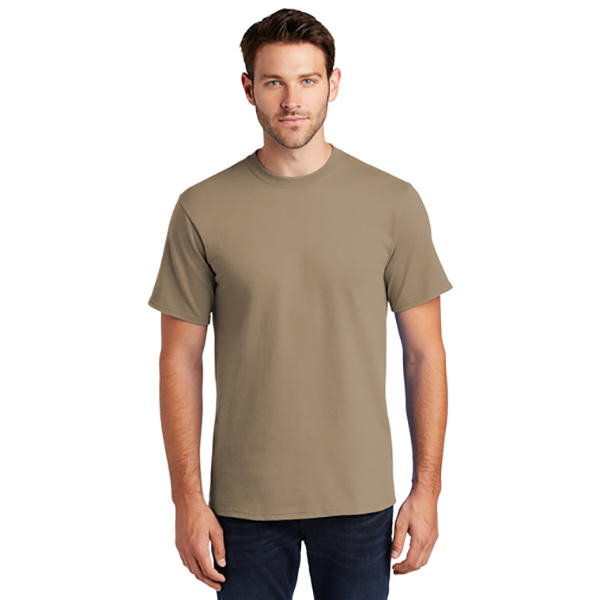 Made with heavyweight cotton and quality construction, your favorite tee will look great wear after wear. Fabric/Style: Constructed from 6.1-ounce heavyweight 100% cotton; taped shoulder to shoulder, cover-seamed neck, double-needle hem. Available in sizes Small to 6X-Large. Call us if you need to special order another size.